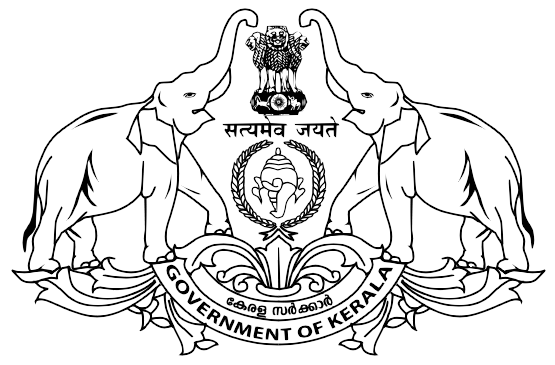 The Department of Wildlife Conservation was established in 1956. The livelihood of the livelihood sector ensures the income of the farmer to ensure income very rapidly. The geographical area mainly influences the country’s structure and growth.